Today Stephanie and I left the safe world of Chartham to head for the big smoke London. First stop was to drop off our bags at the Langham Hotel In Portland Place. It was beautiful and the toilets to die for. Wait until you see the photos of the room. Thanks Natalie. 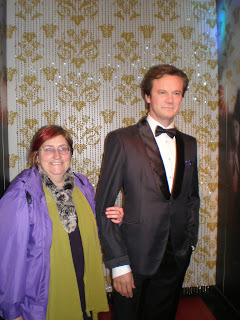 We then went down regent street as far as Piccadilly and then tubed it up to Madame Tussauds to see Colin Firth. Great queues but fortunately we had booked online tickets so quicker. A wonderful look around despite the crowds and then back to Bond Street. Boots is still there. Lunch at a nice place and into selfridges to explore. Stephanie spent her Christmas present which was good. A walk along Oxford Street to the Circus and back to the Langham. We checked in and have an upgrade so the room is wonderful. 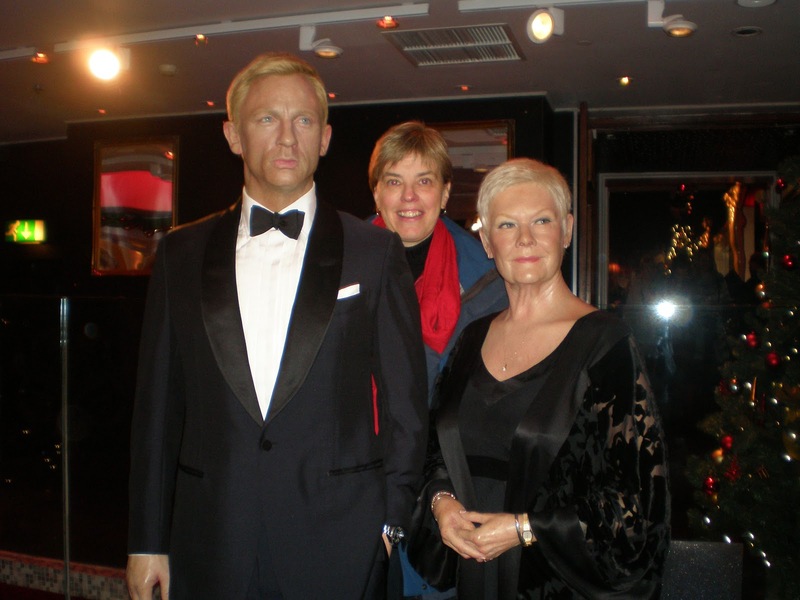 Dinner with Tina tonight and perhaps the London eye then off to Edinburgh tomorrow. I found myself a new man.